When temperatures begin to drop, the breeze becomes chilly, and the scarves come out of storage, it’s time for a seasonal menu change. Because although delicious, sweet peach iced tea doesn’t do much to warm you up when it’s getting ready to snow outside. Eat with us and enjoy these five family-friendly meals that you’ll come back to time and time again. There are many in-season fruits available for your culinary creations, including navel oranges, grapefruit, pomegranates, blueberries, and many more citrus varieties harvesting throughout the winter months. While eating these fruits by themselves will always be fine by us, we’d like to encourage you to experiment in the kitchen and cook with your favorite organic fruit! When fighting off a chill, adding some spice to a meal is a simple and easy way to bring the heat. What’s more, the tangy grapefruit atop the chicken marries the flavors beautifully, each plate looking like something you might see created by your favorite cooking show. For guests who crave spiciness, keep the jalapeno seeds in the dish while removing them for those who enjoy a more mild taste. Many look forward to the cooler months for one simple reason, soup becomes a centerpiece for meal-planning. 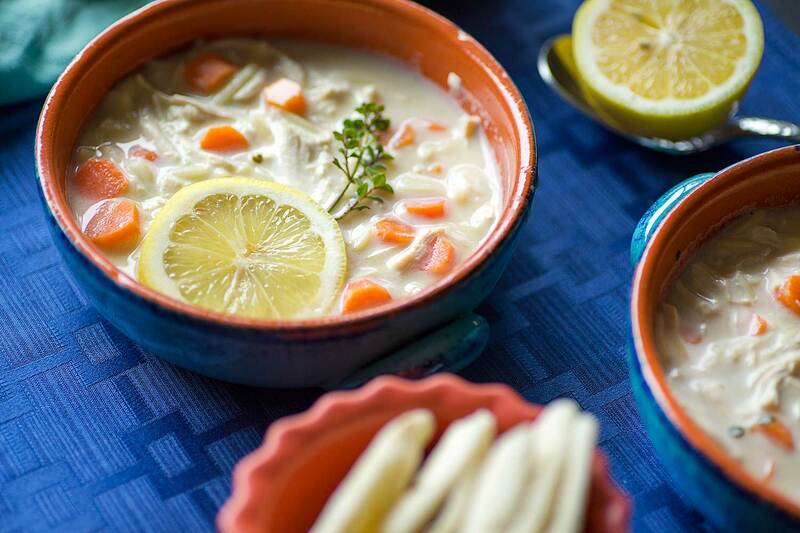 For those living in warmer climates, the reprieve from the heat means celebrating with a warm bowl of Greek Style Lemon Chicken Soup. This simple recipe is easy to make and the combination of chicken, lemon juice, carrots, pasta, and seasonings are enough to bring you back to your fondest childhood memories. We’ve always believed pumpkins were destined for bigger things than pie! When mixed with garlic, mushrooms, spinach, and the perfect al dente pasta the pumpkin will take on an entirely new meaning. In addition to the wonderful fusion of flavors, the color and style of this dish is a work of art. When a meal can be made in a single pan, everybody wins! The ease of this recipe isn’t the only reason to fall in love, there’s also the vibrant colors, complimentary vegetable mix, and juicy lime slices. Before and after photos are necessary for such a beautiful dish, and even the pickiest eaters will be drawn into its beauty before being wowed by its taste. Craving a hearty, filling, and classic meal? Warm your belly with this gluten-free variation of shepherd’s pie. With an easy 15-minute prep time this is a wonderful recipe to create alongside your kids. The smell of carrots, onion, seasoned lamb, and buttery potatoes will inspire the neighborhood to ask what you’re cooking and if they can come over for dinner as well. Do you still have room left after dinner? This recipe reimagines yet another classic and takes it a step further by infusing it with the wintery tang of oranges. Eating bread pudding warm from the oven inspires a new appreciation for the treat, exactly what’s needed after coming in from the cold. When winter brings families together to celebrate, reminisce, and feast it’s important to go the distance. With these family-friendly options, your entire family will be asking for seconds and possibly even thirds all winter long. 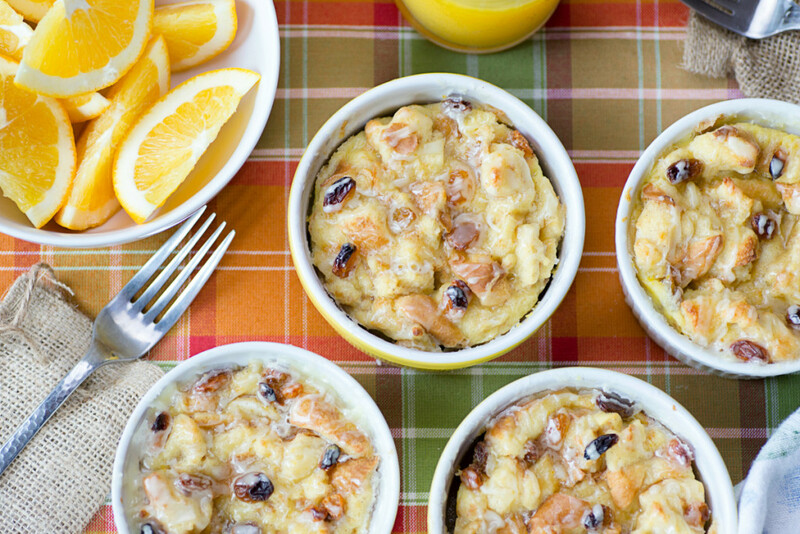 Share your favorite seasonal recipes and treats with us on Facebook, Twitter, and Instagram. Next PostYou Should Be Eating More Grapes!